New transfer student Hajime comes into the picture, and with only a few words sends Yuuki and Kaori's progress tumbling down. To complicate things further, Hajime seems to have an important connection to Kaori's past! When Kaori acts distant toward Yuuki, as if she's reverted to the beginning of their friendship, will Yuuki let their friendship end as the start of a new week comes around? 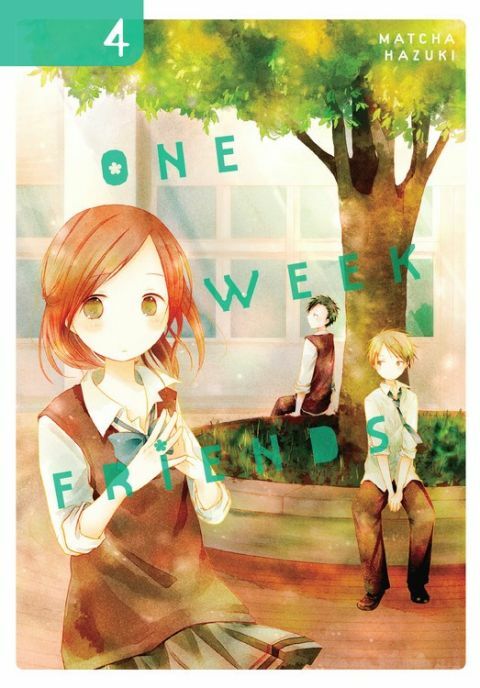 Other products for "One Week Friends" in "Books"